Chocolate, Canned Food, Music, Stack and Numbers. and of course my photos for days 44 – 50 of 365! we make personalized Thank You cards out of the picture! Valentines day dinner for my man! the best part about this meal… is the salmon on day 2 with mayo on toasted bread.. I used gf bread… broiled for a few minutes to warm it up… YUM! 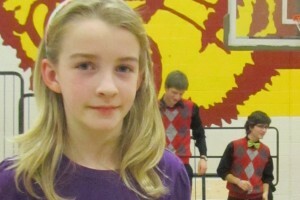 Charlie was featured in the Whitman’s chocolate factory this year! My children LOVE Charlie!! So I sneaked 2 of these into my cart when I had Sammy with me… only come to find out after sneaking and buying them… I only bought one Charlie box… the front box had the dog… the one behind it had a kitty!! oops! … which Abby loves… whew…. I thought she would be sad Sammy got Charlie and she didn’t… but she knows… it really isn’t Charlie anyway… I am sure y’all wanted to hear that story! 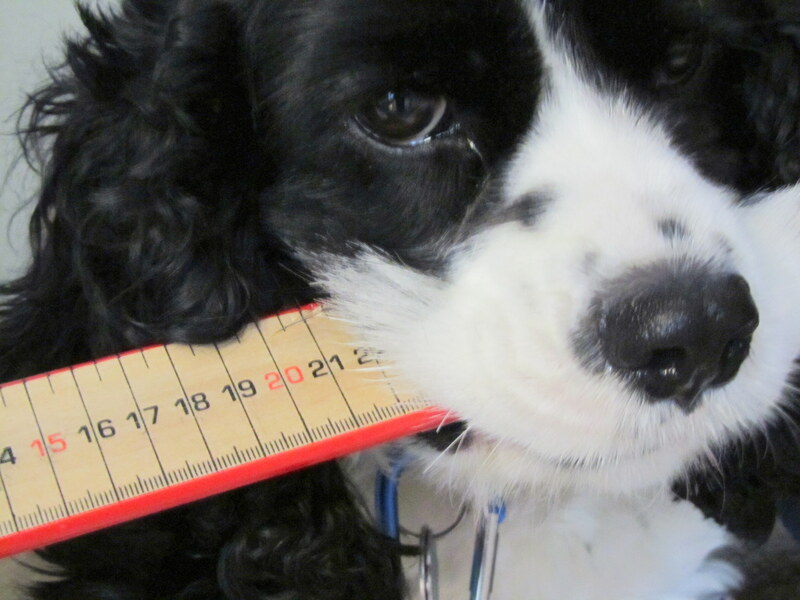 Merlin stole Sammy’s favorite ruler off his desk this week… Sammy uses it as a number line for math! It took me a long time to get it out of his mouth…Sammy was not impressed that half way through the battle I stopped to grab my camera and regain myself from laughing so hard!! We had to cave and offer treats to get it out of his mouth… Apparently Merlin really wanted to have it!! Abby is working on a Science project: Which treat does our cat like best? 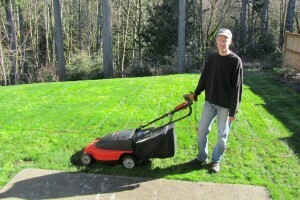 Mr. Mc Efficent managed to sneak in a lawn mowing today… In FEBRUARY! It isn’t the first time this has happened in Washington!! Last year we had a couple glorious weeks of lovely weather in February!! So I have seen this happen twice in my life now… crazy!! The grass was wet from yesterday’s rain… but he set the mower high and managed to get it cut shorter.. which is great b/c it is growing already! =) Don’t be too jealous if you are still under snow… it is still pretty cold here… and we will have LOTS more rain and maybe even snow before Spring really arrives!! =) It Always snows here in April or May… Always… sometimes just a dusting… sometimes a 24 hour snow… but it always snows in spring… mark my words!! No Merlin! don’t eat bees!! bad dog! Great photos this week. Love the ruler shot. Too cute! Thanks so much for linking up have a great Sunday! The ruler picture is too cute 🙂 …and holy cow is that a lot of Girl Scouts cookies!! Yes, he does look like Harry Potter, good looking fella. What stole my heart though, is your photo for numbers. Love it! Oh my goodness that’s a lot of girl scout cookies! Fun shots! Great takes on the prompts this week. When I saw your processed food shot I thought oh no who would eat turkey giblets – I was so relieved when I saw that it was cat food! These are great and you weren’t kidding – that’s a whole lotta girl scout cookies! I love the shot of Merlin and the ruler- way too cute!! Love the idea of the thank you cards with a picture of her and the cookies! Your green grass looks wonderful. I’m counting the days until ours is back. Alot of great shot you have here.. Hope you are having a great day!! These are great! Your dog is so cute with the ruler in his mouth! your number shot is so clever. i love it. Wow! Those stacks of cookies is amazing!!!! I just love the numbers photo, how very clever, I cant imagine that it was easy to capture???? 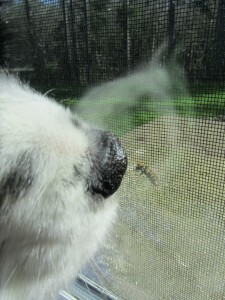 The nose on the window is so much fun! I also like the one with the ruler. Nice set of photos. Your daughter sold a lot of cookies! really love all of your photos! Especially the first one… I was always a Girl Scout and love cookie time! I’m really impressed that you do thank you notes, that’s a very creative way to do it! I also the one your dog with the ruler– and it’s so funny that you stopped in the middle to take a picture. It’s a great shot, and so worth it! Your chocolate and numbers shots are so much fun!! Love your stack photo as well! Love the cans against the blue. just answering your question – we live in south louisiana where we have nice springs and falls, but brutal summers! Great photos. Love the ruler photo. I have yet to see a box of girl scout cookies. 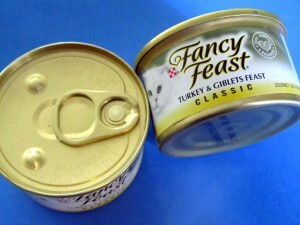 The canned food made me smile. Wow, that dinner looks amazing. Great job! That’s a TON of Girl Scout cookies!! That boy does look like Potter!!!! Does he have girls running after him because of the resemblance??? What a great post! Love your numbers one…so cute! Hi Jenn. I love the shot with the dog holding the ruler! Thank you for your comment. The baskets are handmade, but not by me! I live in Nigeria (West Africa) and these are very common here. So cute and I agree the photos are wonderful! 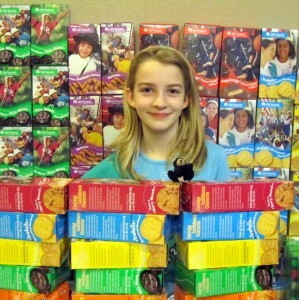 We have been doing our part in supporting the Girl Scouts… so hard not to eat all those cookies! Lawn mowing???? Our lawn is buried under several feet of snow! Love the girl scout cookie photo! Fun post! 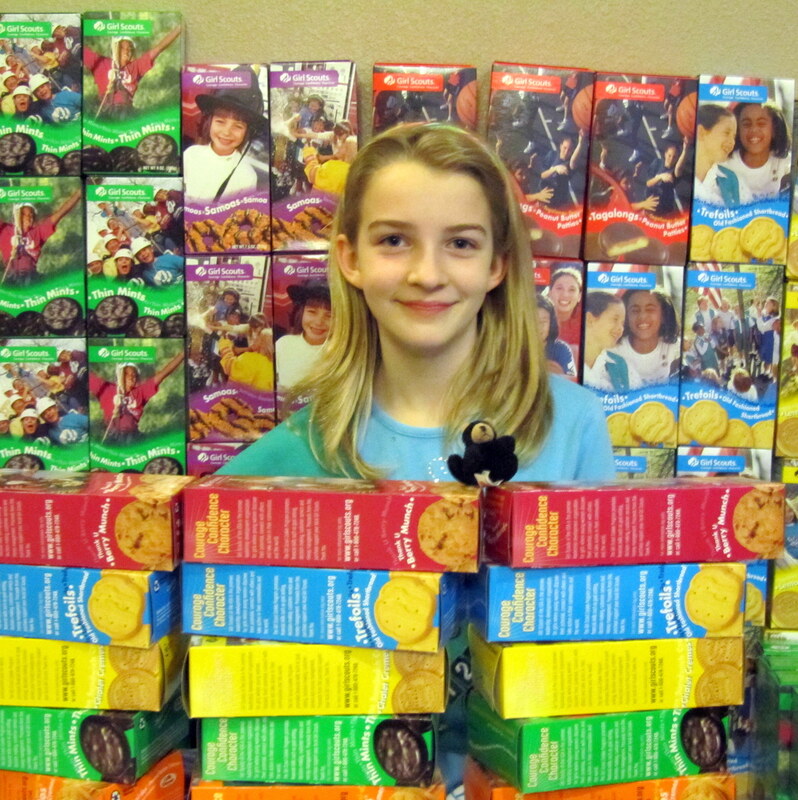 Abby and the girl scout cookies–wow! That’s A LOT of cookies! And, that meal looks awesome… yum! Love your shots! Especially the numbers one and stack. Great job! I’ve missed your blog, I found you again through the Scavenger Hunt! Yay!! WOW, that is A LOT of cookies. I think the picture idea is AWESOME!!! WOW! She sold a LOT of cookies, and what a neat idea to use the photo as a thank you card! 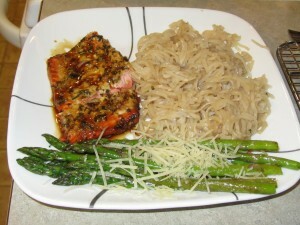 Oh and that dinner looks delish! That little Merlin!! I tell ya! I’m feelin’ your pain!! 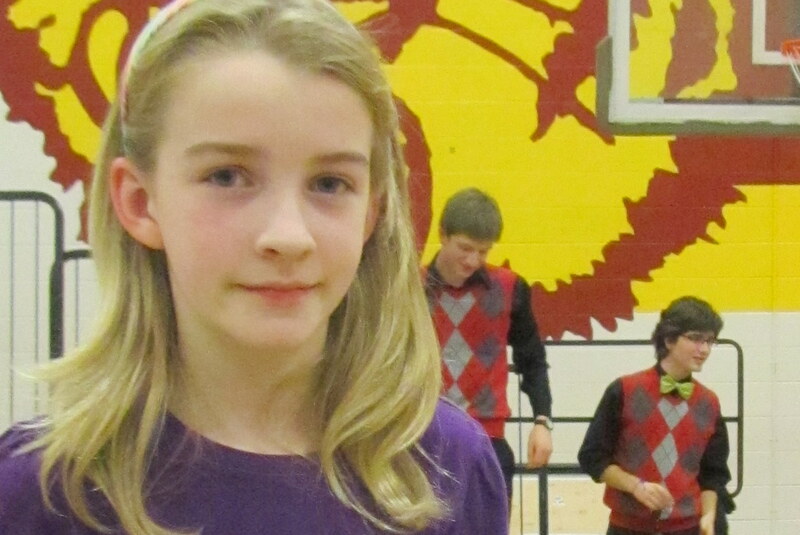 Great photos this week! 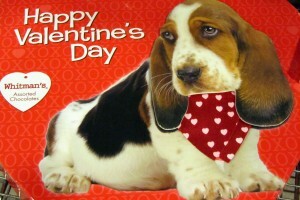 Your valentine dinner looked yummy!